Ontario has launched a series of bold measures to attract new investment in renewable energy projects and build a green economy that will promote the creation of 50,000 jobs over the next three years. Today’s announcement completes the final four steps of Ontario’s momentous “Ten Steps to Green Energy,” which will create green jobs and open green energy investment opportunities throughout the province. STEP 8: Establishing minimum setbacks for wind turbine projects, as part of the Renewable Energy Approval (REA) process, which became law on Sept. 24, 2009. The REA is designed to ensure that renewable energy projects are developed in a way that is protective of human health, the environment, and Ontario’s cultural and natural heritage. STEP 10: The Green Energy Act introduces North America’s first comprehensive feed-in tariff program that guarantees specific rates for energy generated from renewable sources. It is designed to encourage the development of renewable energy projects by a range of generators including Aboriginal communities, homeowners, farmers, schools, stores, factories, co-ops, offices and larger-scale commercial generators. 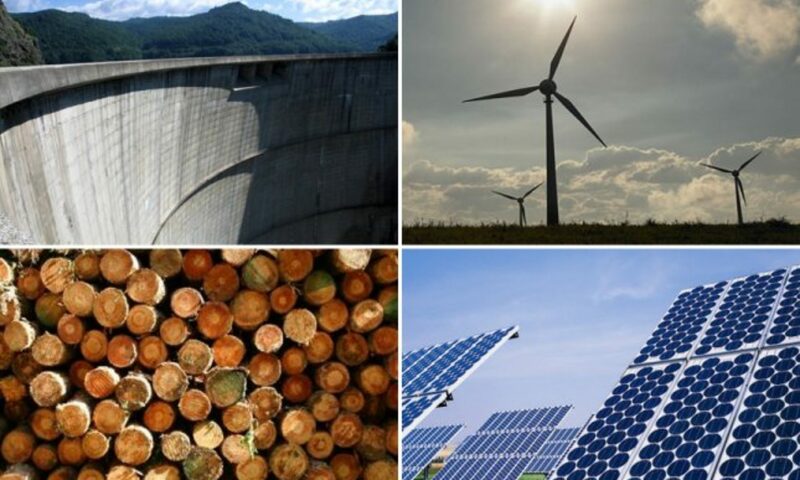 With certainty in the rules and regulations, guarantees in prices for energy generated from renewable sources and domestic content requirements in support of the growth of new “green collar” jobs, companies will have the confidence to invest in Ontario, hire workers, and produce and sell renewable energy. FIT payments can range from 10.3 cents per kilowatt-hour (c/kWh) for landfill gas projects larger than 10 MW to 80.2 c/kWh for residential solar rooftop projects 10 kW or smaller. The FIT also includes a “price adder” for Aboriginal and community projects to encourage participation. The Renewable Energy Approval (REA) process becomes law today, Sept. 24, 2009, and is designed to ensure that renewable energy projects are developed in a way that is protective of human health, the environment, and Ontario’s cultural and natural heritage. While the FIT program simplifies the contracts and pricing for new projects, a streamlined approvals process makes it easier to bring renewable energy projects to life. The REFO functions as a source of information for renewable energy developers, communities, and municipalities, and can act as a liaison between these parties and Ontario’s ministries and agencies. The REFO can assist in setting up a coordinated orientation meeting to discuss your project’s requirements. This meeting can help clarify various requirements related to your renewable energy project.